Vacation Condo with TripAdvisor Rating Offered at a Discount! 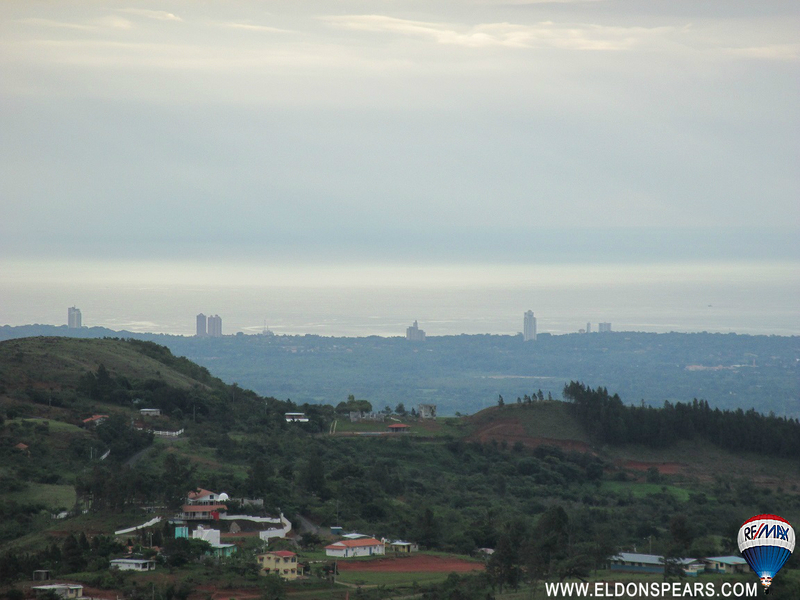 Move to Panama, acquire a second passport, or just residency. Want a change of scenery? Move to Panama and turn you frown upside down! Rio Hato, Playa Blanca Resort, Cocle, Panama. 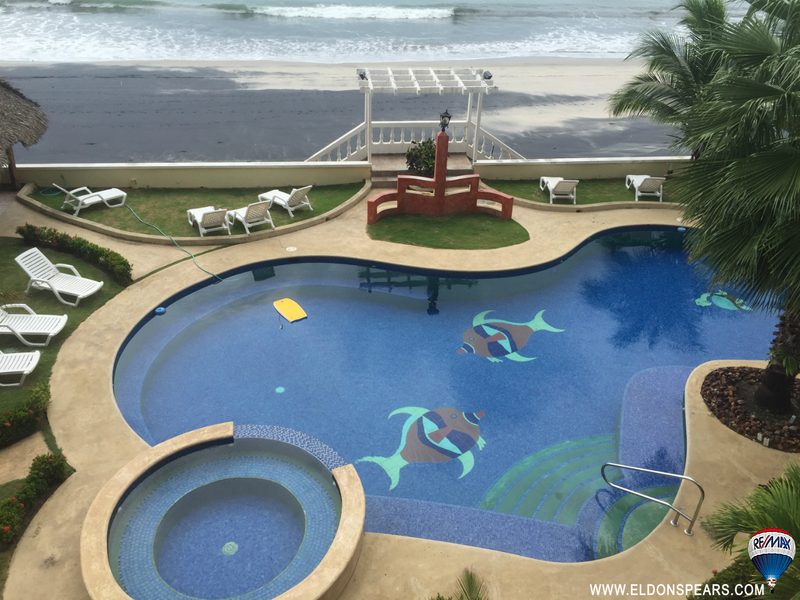 This 3 bedroom, 3.5 bath penthouse in Panama City is located in the heart of El Cangrejo, walking distance to every possible amenity. 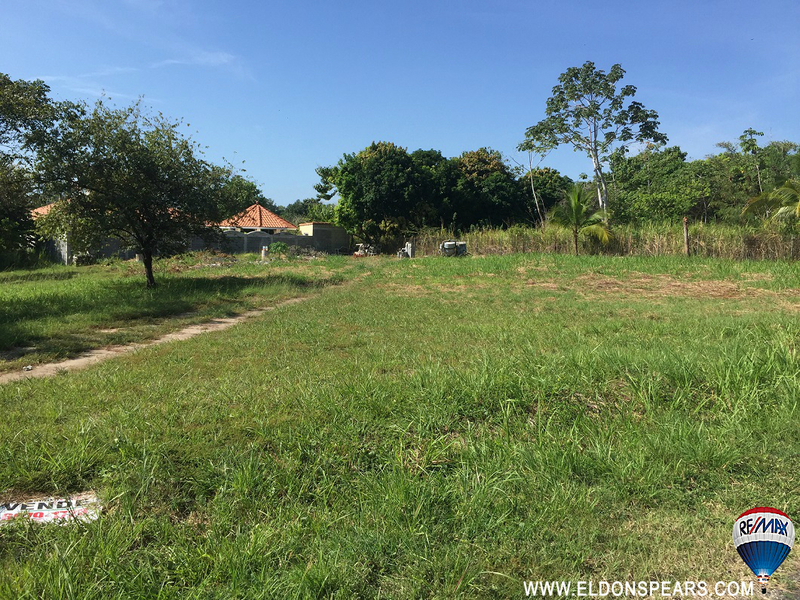 Priced to sell, 1250 M2 lot on the Coronado Golf Course on a dead end street. Great neighbors, golf, and the beach. You can have it all! 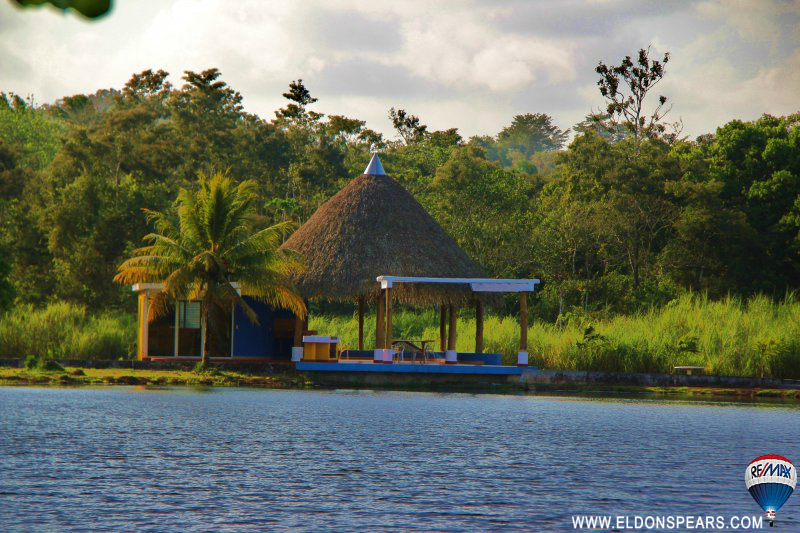 Worried about building your own home in Panama? Good news!! The seller will contract the building of your new home as well. 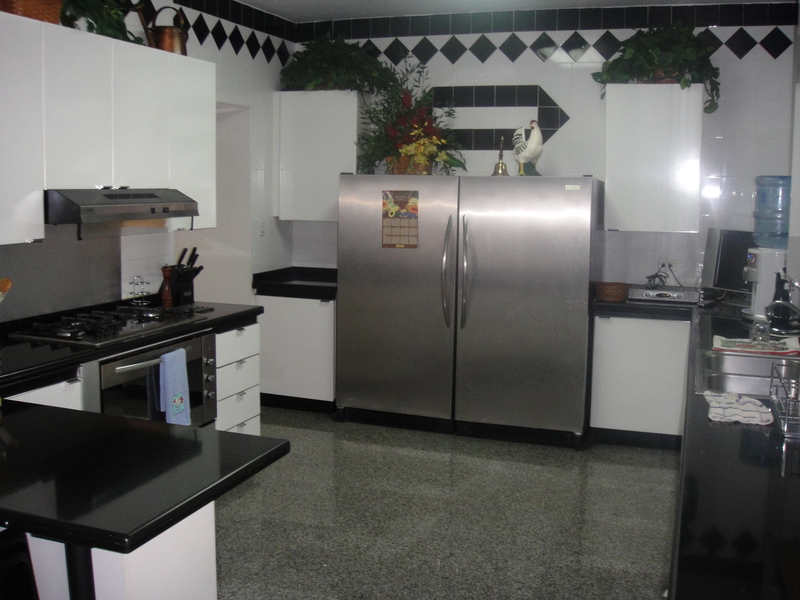 With over 9 years of experience contracting home builds in Panama, the seller will help you with the design and construction on you project here in Panama. Coronado has been ranked the number one retirement town IN THE WORLD by Forbes Magazine. Enjoy affordable secure living in the double gated community of Coronado Golf. 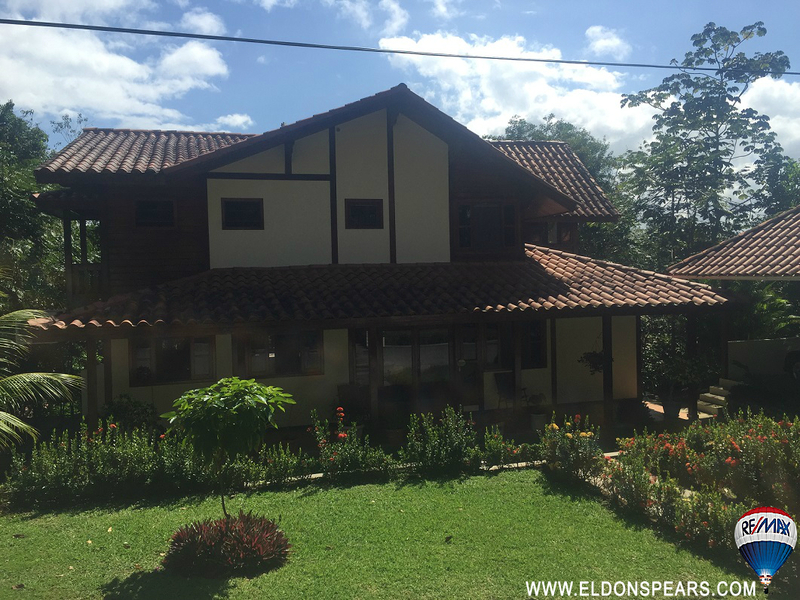 Located only half an hour from the city of Panama and just a few kilometers outside the city of La Chorrera, this 4 bedroom home is unlike anything you've seen in Panama so far. This 2 story wood home has a warm, welcoming feel, with high vaulted cielings, and many large windows. Sold fully furnished, with air conditioning, blinds and all appliances, including a garbage compactor. 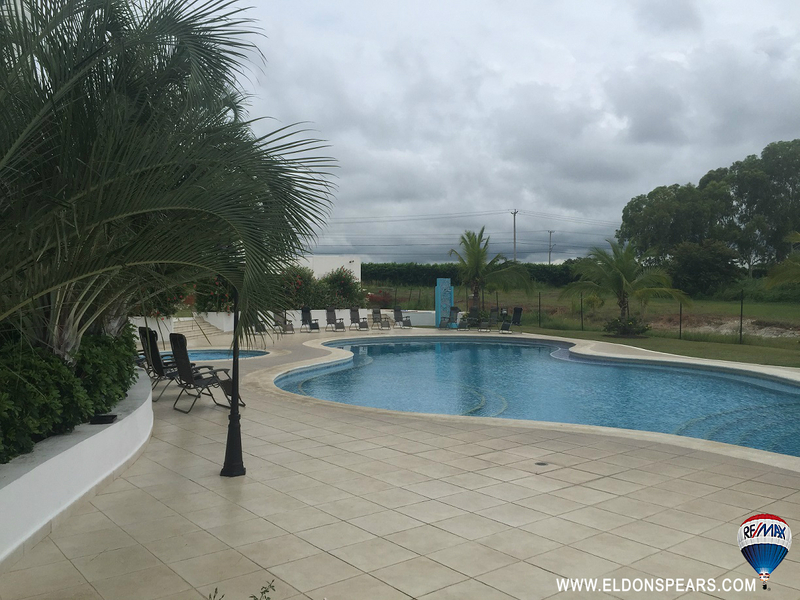 The gated community of Brisas de los Lagos is an inviting place, full of friendly neighbors, but you won't feel cramped. This home sits on a lot of over half an acre, and the sloping back yard, along with the nicely manicured trees leave you feeling like your in your own forest, with nobody around for miles. Located only one beach over from Playa Bonita, Playa Dorada is a beautiful rock and sand beach located only 30 minutes from Panama City. Enjoy life in a beachfront community, but don't compromise on travel time. 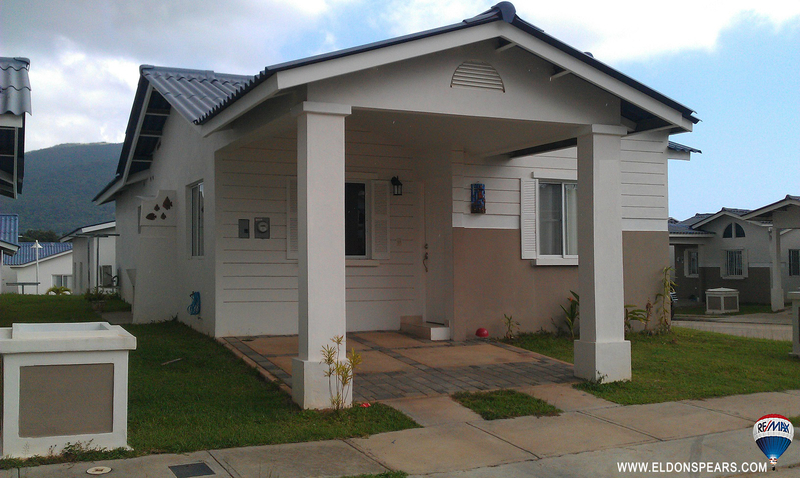 Investors, this house is currently under rental lease until June 2016 @ 700 per month. 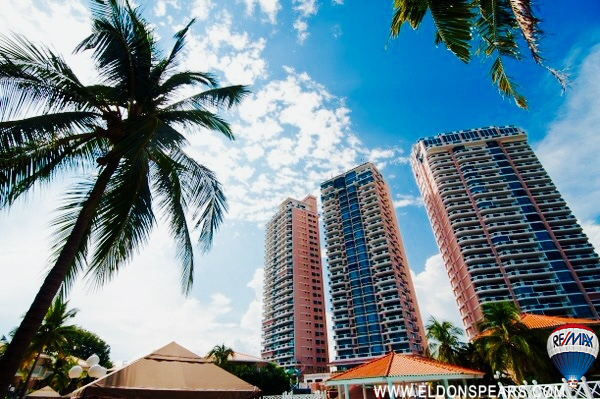 Live only a few blocks from the beach, in the second largest city in Panama, AND only 20 or 30 minutes from Panama City. 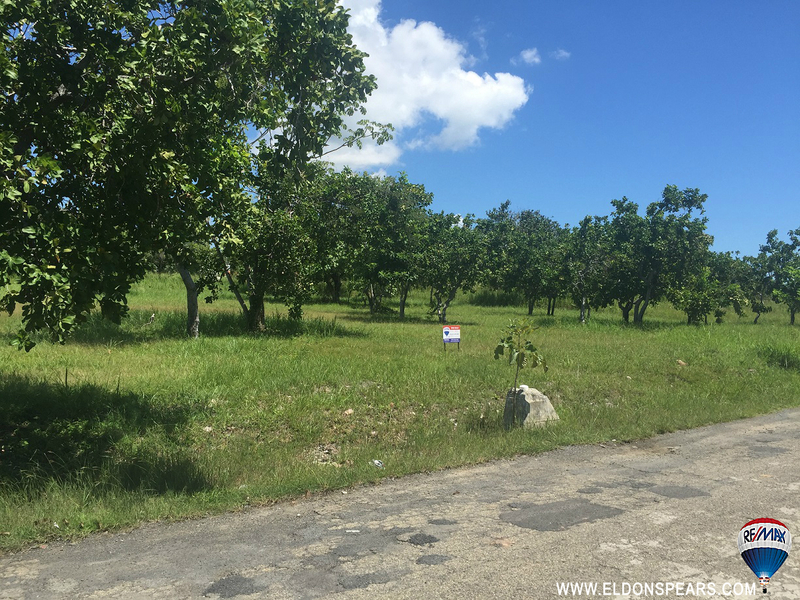 Playa Dorada, great investment, revenue, or call it home. Hurry, this home won't last long. Bring us a buyer and we'll pay you 5% of the sale price!! Large lot inside the golf course in Coronado priced at only $92 dollars per meter!! 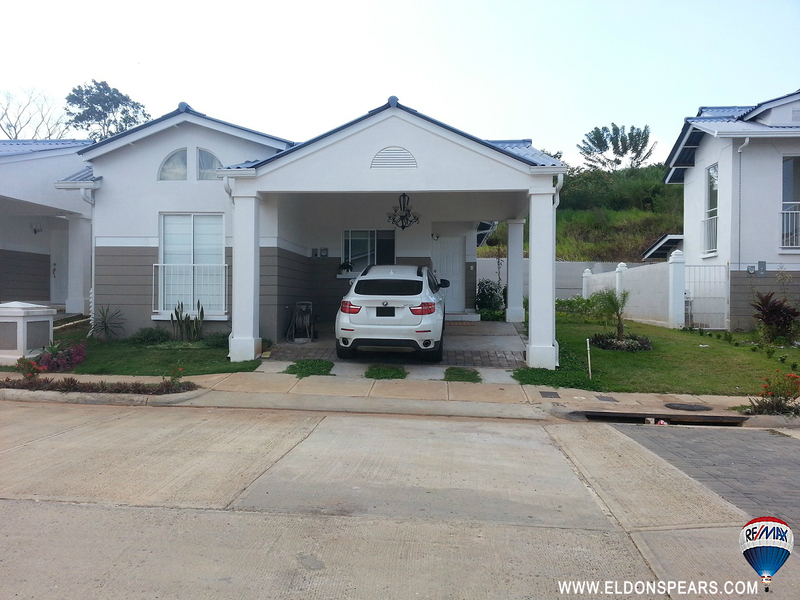 Build your dream home in one of the most popular gated beach and golf communities in Panama. 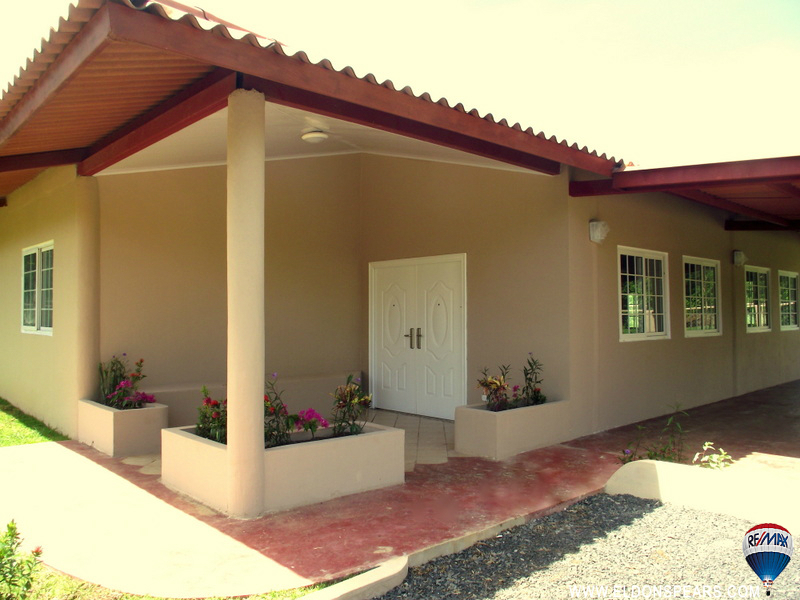 Beautiful recently completed home in Nueva Gorgona. If you are looking for the ultimate home or vacation destination that is built for entertaining this is it. With close to 3000 sq. ft of covered area and 1006 meter lot. Double door main entrance boasts a magnificent open area with full 8ft bar and vaulted ceilings. Huge kitchen with island and plenty of outdoor light. Beautifully done with white cabinet’s tile backsplash and concrete counter tops and vaulted ceiling. Home has three large bedrooms each with their own bathroom. Additional half bath off large main hallway to bedrooms. The custom designed master bath will amaze you. Feature wall and tub constructed from local river rocks. His and hers sinks with a sit down make up area for the lady of the house. Massive covered in deck great for BBQ’s, pool table, dancing and having a great time. Always in the shade and perfect breeze comes through for sitting and enjoying the day or night. Since this house id fantastic for entertaining there is great potential to add some casitas at one end of the yard and a pool area in the center which would make an outstanding bed and breakfast. 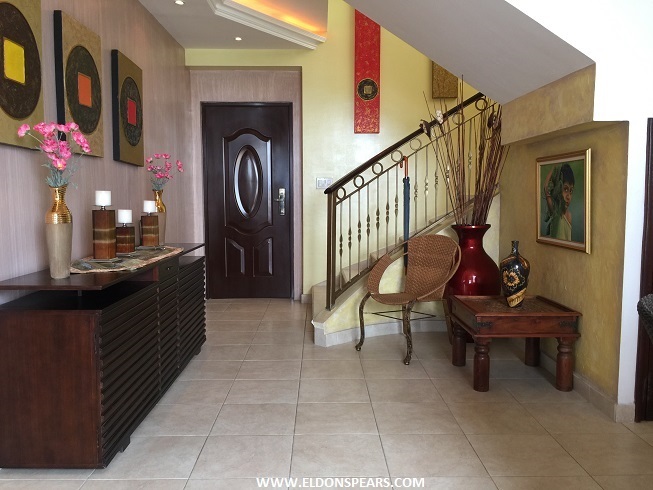 Home is located just 2 blocks from the PCIS International School. 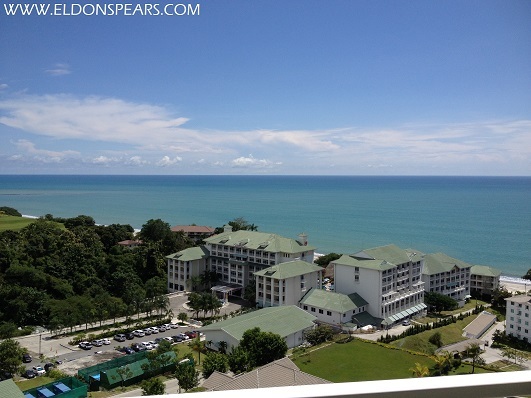 Close distance to beaches, mini-supermarkets and local restaurants/bars. Completely fenced and well-lit with street lights.